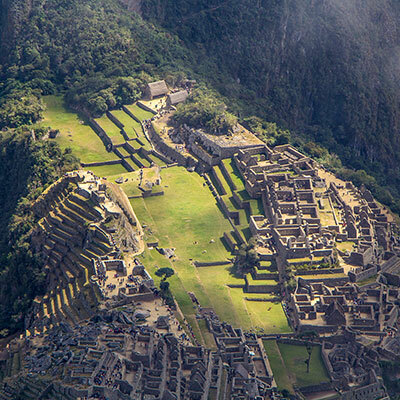 The Inca Trail may get most of the attention, but it’s just the tip of the trekking iceberg. 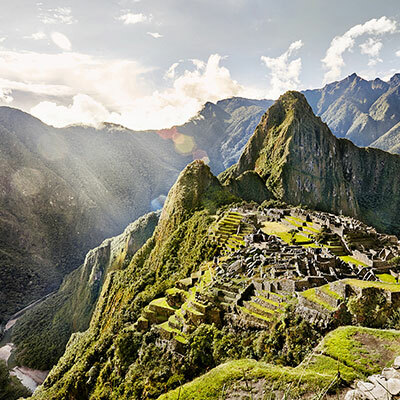 These alternative Machu Picchu hiking routes are every bit as beautiful as the classic. 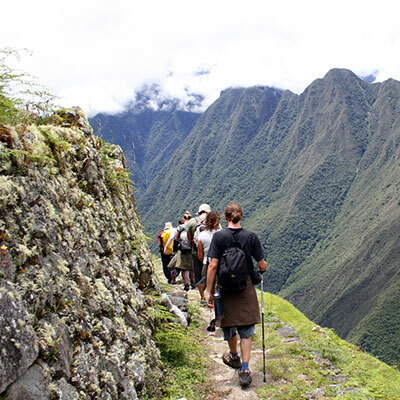 The Salkantay trek, which takes between five and eight days, is often said to be even more scenic than the Inca Trail. 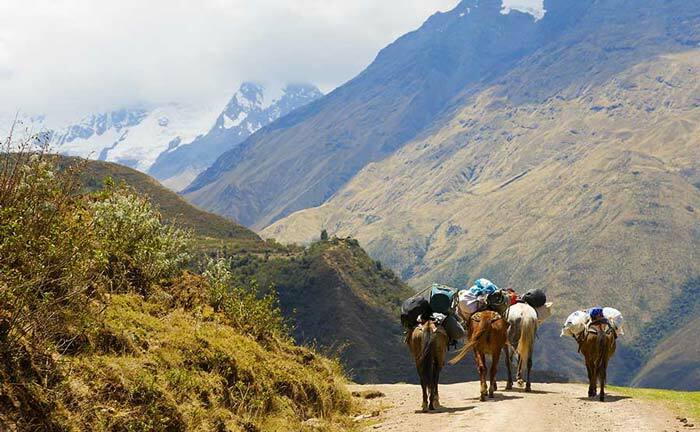 It’s also slightly more challenging and is undertaken with the aid of mules. 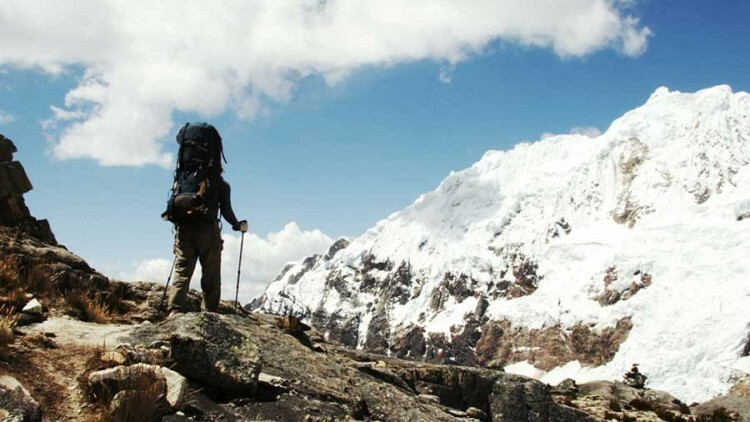 The route leads through the Mollepata Valley and offers views of the eponymous Salkantay peak, which – at 20,569 feet – is the highest mountain in the Vilcabamba range. 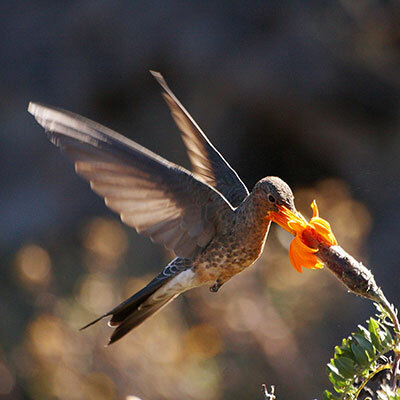 It passes by traditional Quechuan communities as well as the Santa Teresa Hot Springs, which provide worn-out trekkers with a much-needed break midway through. 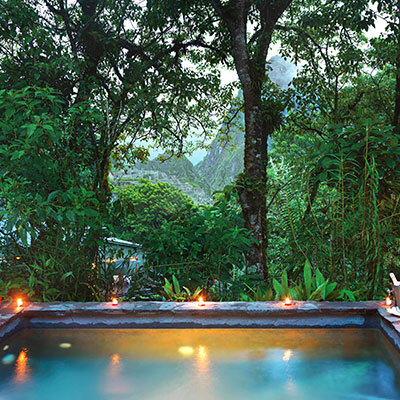 Another alternative route well worth considering is the Lares trek, which kicks off at the Lares hot springs. 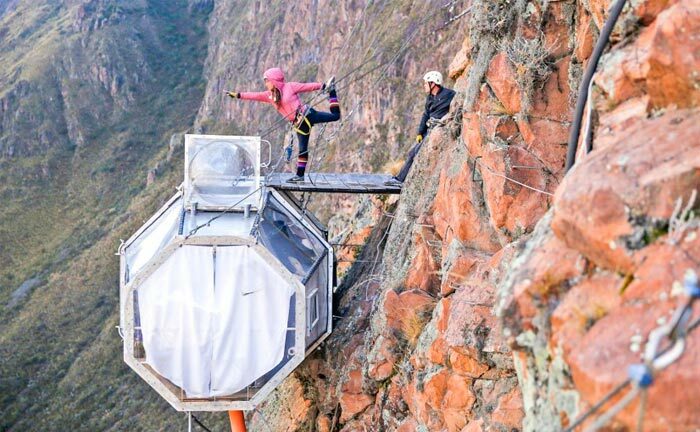 Lasting between three and five days, this route is moderately difficult and is best known for showcasing the traditional Quechuan lifestyle. The route leads through several sleepy textile hamlets, where farmers and artisans live just as their ancestors before them would have done. 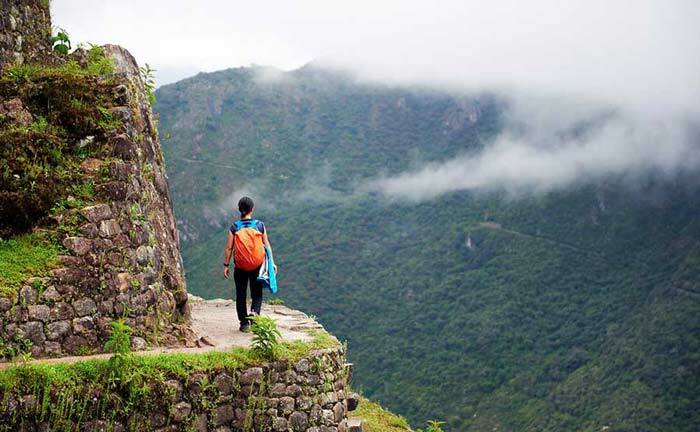 If you’re in top physical shape, you may want to consider the Vilcabamba trek, an isolated 60-mile route that leads through high mountain terrain. 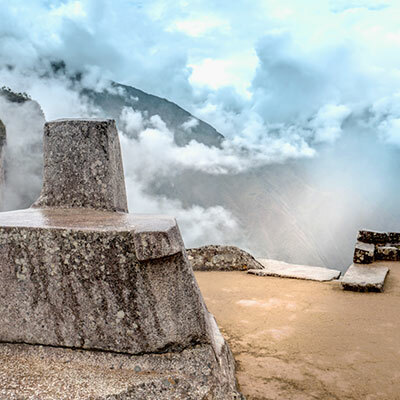 This route takes approximately a week and passes by the ruins of Choquequirao, which many consider to be the equal of Machu Picchu. Some even suggest – because of the lack of crowds – that they are superior. 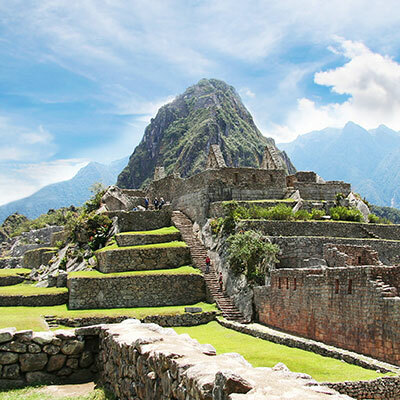 Given the necessary restrictions regarding access to the Inca Trail, it’s great to know that there are other equally stunning options, whose isolated peaks and quiet villages often offer a more serene vision of Peru.